We are the flagship and land-grant university for Nebraska, and diversity and inclusion are central to our mission and pursuit of excellence. Each person has something to gain from and offer to our community of learning, discovery and outreach. All are welcome here. 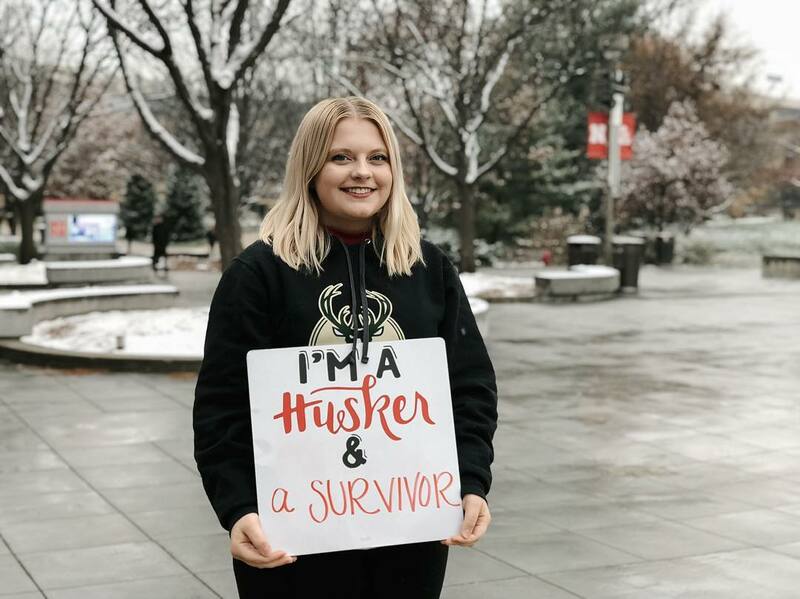 The University of Nebraska's incident reporting, or TIPS, system is an online tool for reporting campus incidents or positive acts of kindness. It is available through a link in the footer of every university web page.